A few years ago I decided to try my hand at making cheese at home, from everything I’d read about cheese making; a soft cheese was the way to go for beginners. The biggest sell point for me? You don’t need fancy equipment! My first try was Mozzarella, which was delicious. But I wanted to make Homemade Feta Cheese next, so I hit up my friend who’s a Homemade Feta Cheese pro, and we spent a lovely afternoon together. I am a hand’s on learner type of gal, and I love learning by watching, asking questions and getting my hands in there. A mentor, friend, or Youtube is the route I usually take when I want to learn a new skill. No fancy equipment is necessary! Heat 1 gal. milk (preferably non-homogenized. Fresh raw milk is what I use) to about 86 degrees F. (88 degrees F. for cow’s milk) If you are using using store-bought pasteurized and homogenized milk, you will need to add Calicum Chloride at step 4. 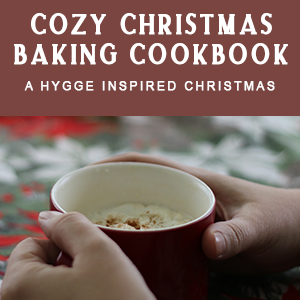 You don’t have to use it with fresh raw milk. Avoid using ultra-pasteurized milk when making cheese, no amount of calcium chloride will compensate for ultra-pasteurized milk. Dissolve both ¼ tsp. of Mesophilic starter and ¼ tsp. Lipase powder in a ¼ C. of water. Add to the warm milk. Cover the milk and let sit for one hour to ripen. Add ¼ tsp. Rennet and let it sit for about an hour, or until set. 6. Gently stir the curds and whey for about five minutes and then allow the curds to rest in the whey for about ten minutes. 7. Lay a piece of cheesecloth into a colander. 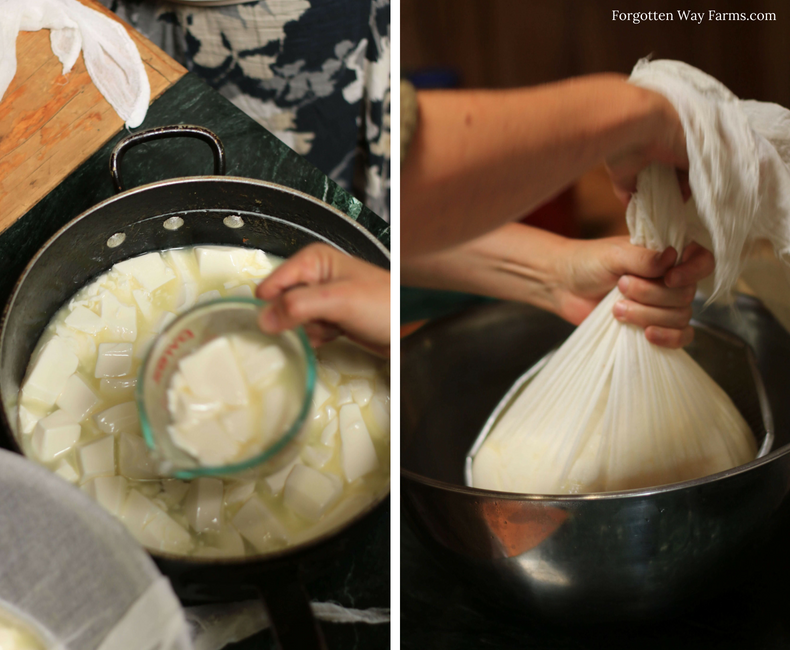 Drain off the whey and scoop the curds into the cheesecloth gather the sides twist and tie with a piece of string. 8. Hang your cheese at room temperature for twenty-four hours over a bowl; this will allow your curds to ripen. 9. 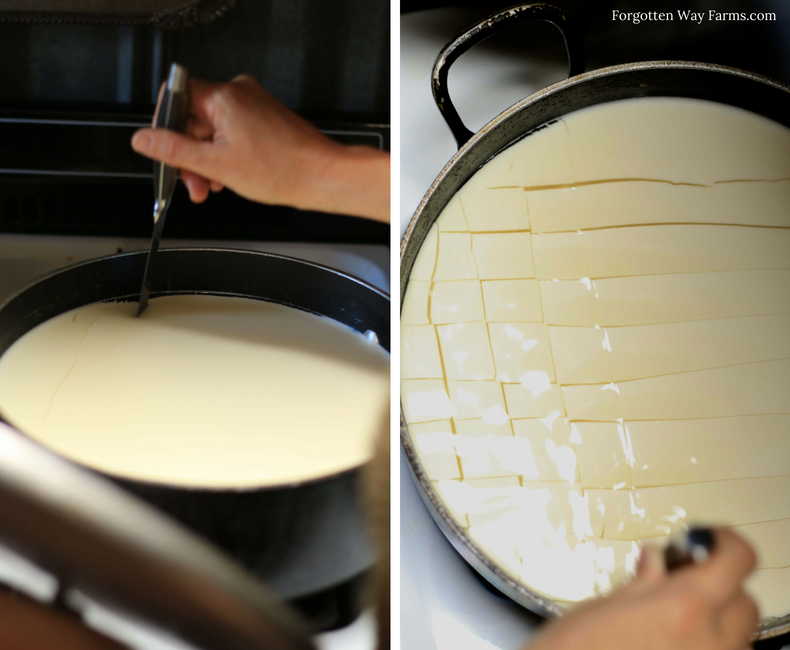 Cut the curds into slabs and place in a sanitized tray or 9×13 pan. Salt both sides of the curd slabs with coarse non-iodized salt. 10. Seal the tray or 9×13 pan( I put a clean cloth over it) and let sit at room temperature (55-68 degrees F.) for 1-3 days. ; this will further ripen the cheese. 11. Then, I gently slice the slabs of cheese into cubes and pack them into clean jars. 12. Then comes my favorite part! I mix a marinade of about 2 C. olive oil, minced garlic, and herbs. Stored in the fridge this way it lasts for 2-4 weeks. The flavors will just get better! But be sure and flip the jar every once in a while. You can eat it fresh too. Sometimes my Feta doesn’t even make it to the jar; everyone just eats it! If you are using store-bought pasteurized and homogenized milk, you will need to add Calcium Chloride at step 4. You don't have to use it with fresh raw milk. Avoid using ultra-pasteurized milk when making cheese, no amount of calcium chloride will compensate for ultra-pasteurized milk. 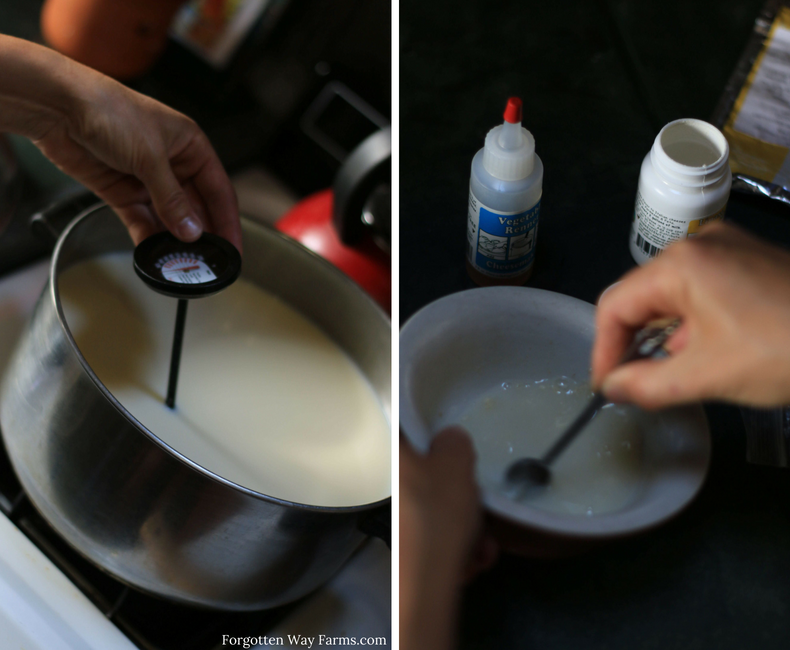 (If you are using store-bought pasteurized and homogenized milk you will need to add 1/2 tsp. 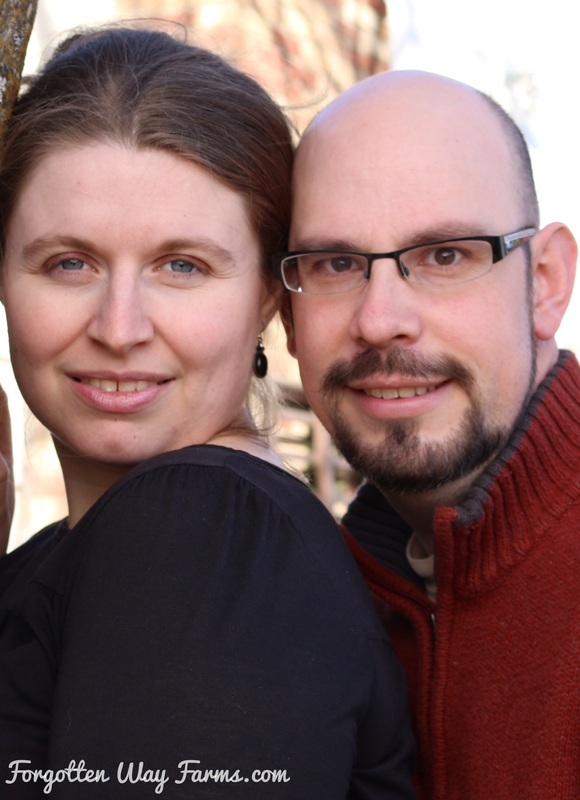 of calcium chloride to your milk at least 5 minutes before you add the rennet.) Add ¼ tsp. Rennet and let it sit for about an hour, or until set. 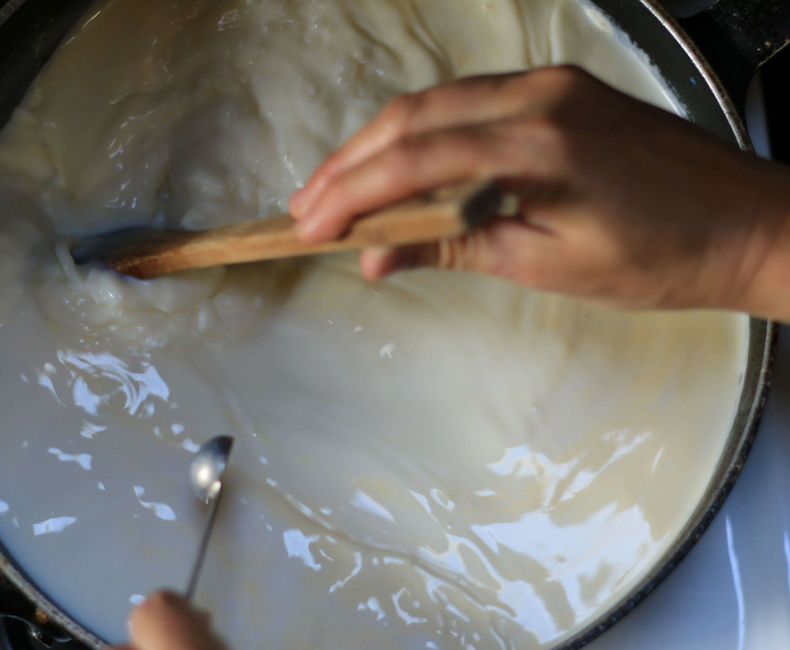 Gently stir the curds and whey for about five minutes and then allow the curds to rest in the whey for about ten minutes. Lay a piece of cheesecloth into a colander. Drain off the whey and scoop the curds into the cheesecloth gather the sides twist and tie with a piece of string. 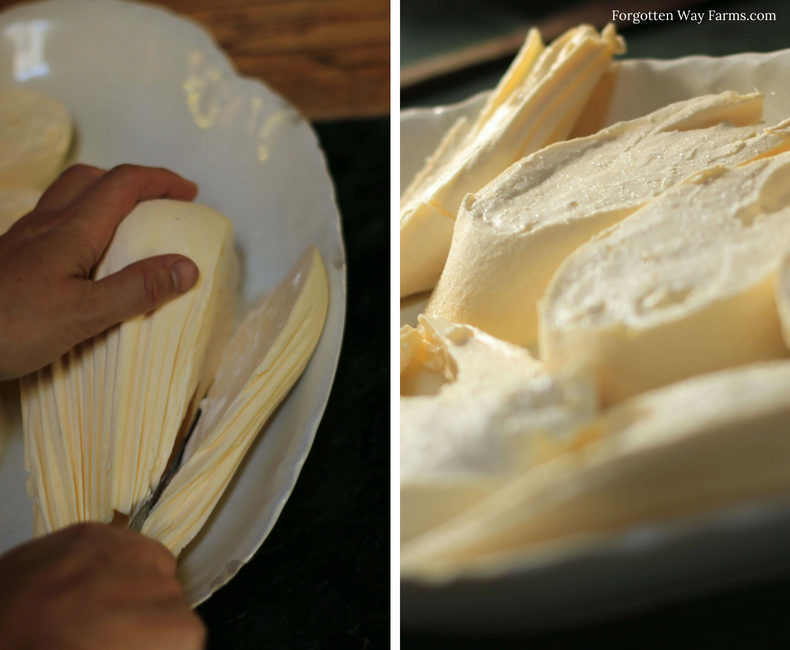 Hang your cheese at room temperature for twenty-four hours over a bowl; this will allow your curds to ripen. Cut the curds into slabs and place in a sanitized tray or 9x13 pan. Salt both sides of the curd slabs with coarse non-iodized salt. Seal the tray or 9x13 pan( I put a clean cloth over it) and let sit at room temperature (55-68 degrees F.) for 1-3 days. ; this will further ripen the cheese. Then, I gently slice the slabs of cheese into cubes and pack them into clean jars. Then comes my favorite part! I mix a marinade of about 2 C. olive oil, minced garlic, and herbs. Stored in the fridge this way it lasts for 2-4 weeks. The flavors will just get better! But be sure and flip the jar every once in a while. You can eat it fresh too. Sometimes my Feta doesn't even make it to the jar; everyone just eats it! 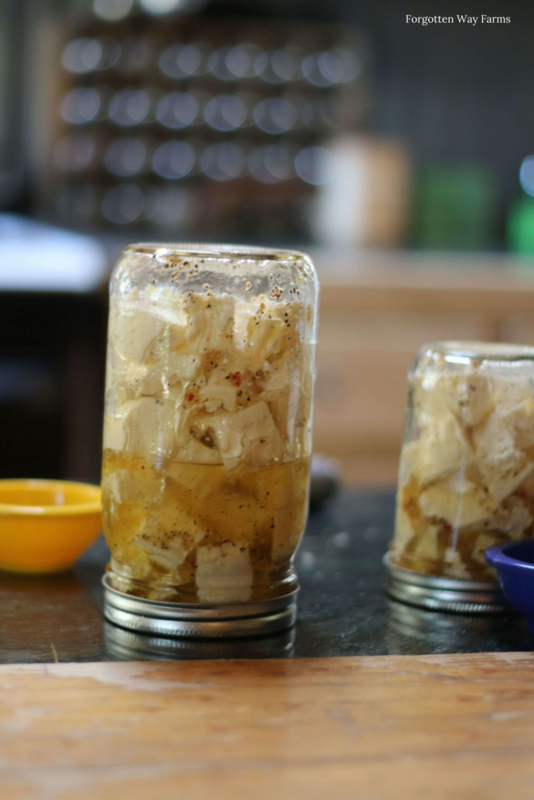 Notes: ~I don't brine my feta, but you can! We eat it fresh or marinated in oil and herbs. Yum. ~If your feta turns out rubbery in texture, the curd was handled too much. Remember, gentle stirring and handling. ~Feta is a great cheese to start out with because it's easy to make and is delicious on everything! 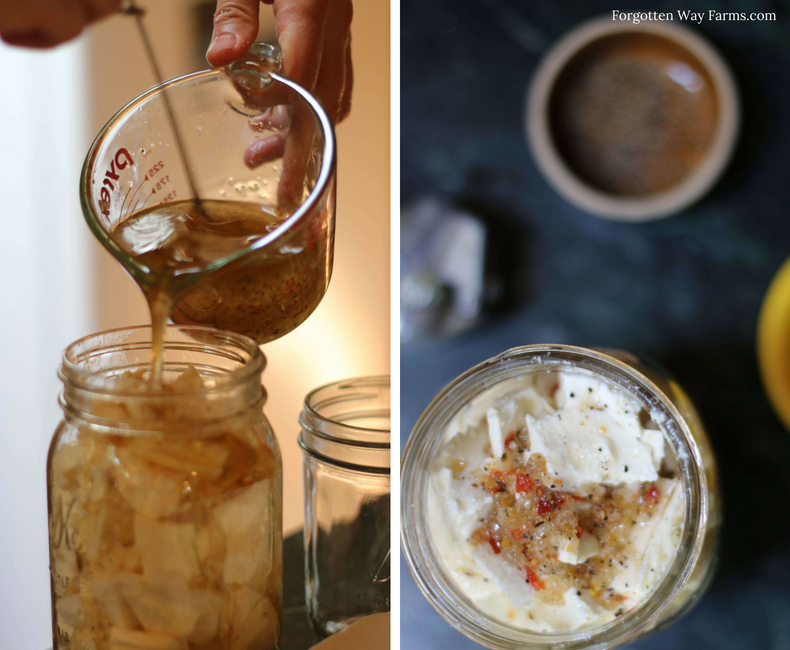 I don’t brine my feta, but you can! We eat it fresh or marinated in oil and herbs. Yum. 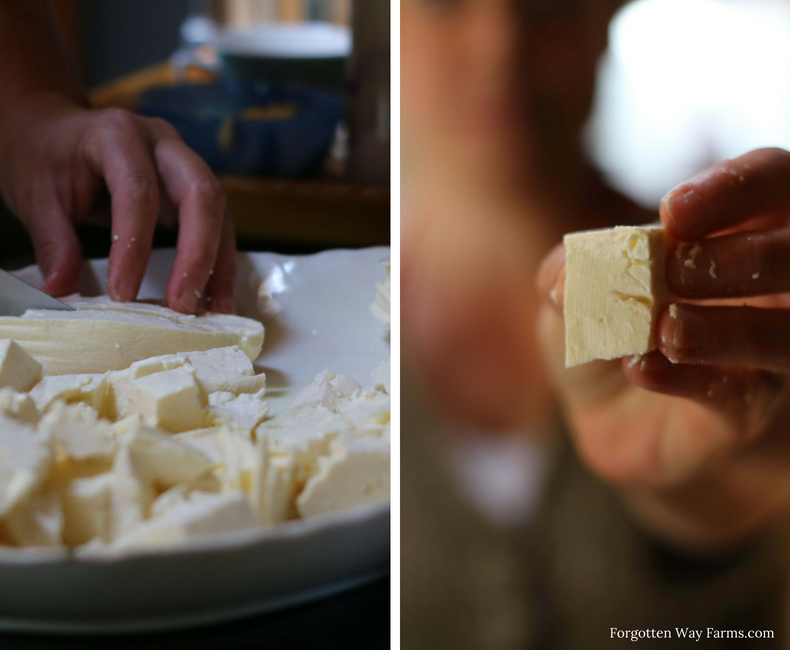 If your feta turns out rubbery in texture, the curd was handled too much. Remember gentle stirring and handling. Feta is a great cheese to start out with because it’s easy to make and is delicious on everything. Make a loaf of Challah Bread, grab a jar of your Homemade Feta Cheese, some Olives + Cured Meats and you’re picnic ready! My question to you is, do you like making cheese and how often do you make it?